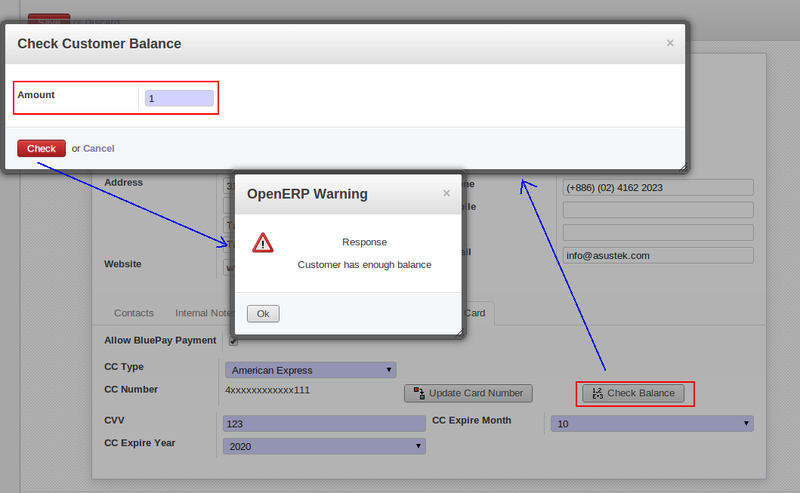 We have implemented solution for allowing payment process via SagePay from OpenERP. We will see how this module is developed. 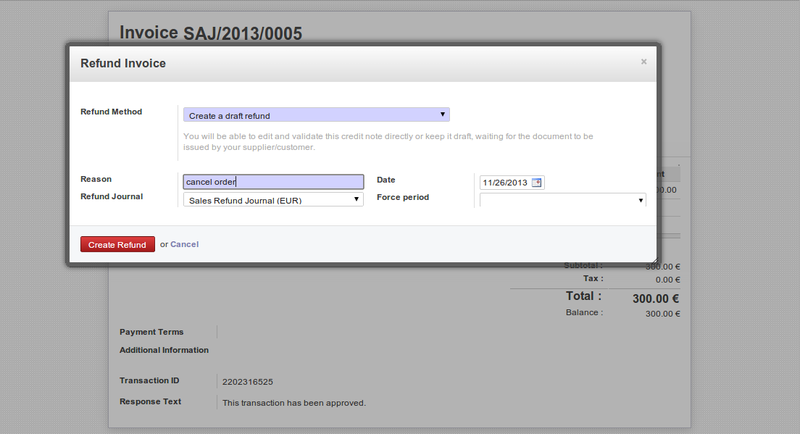 We will start from configuration of SagePay account information. 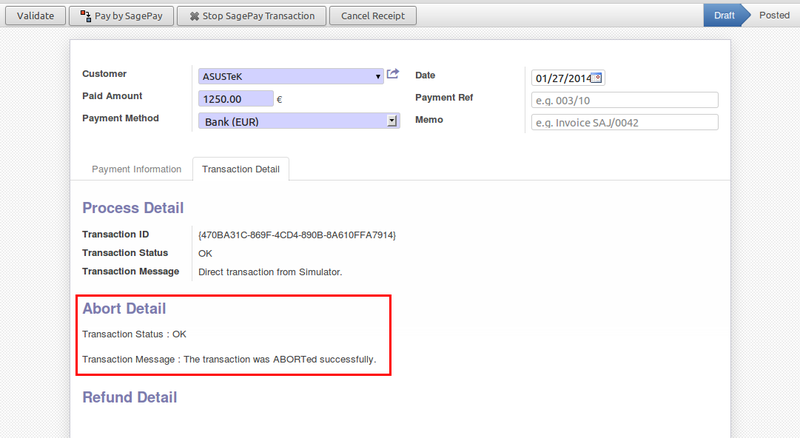 It is very important to select appropriate “MODE” of SagePay account. It is possible that customer may have more than one credit cards. 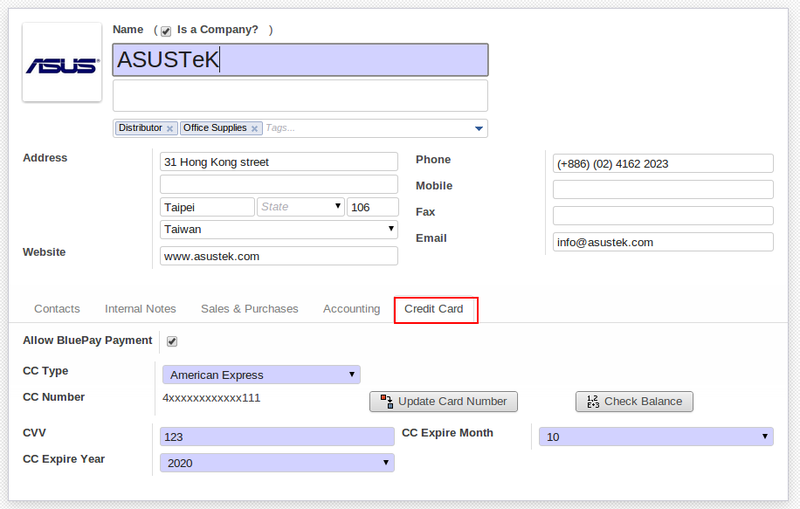 We can configure credit card related information into Customer form itself. 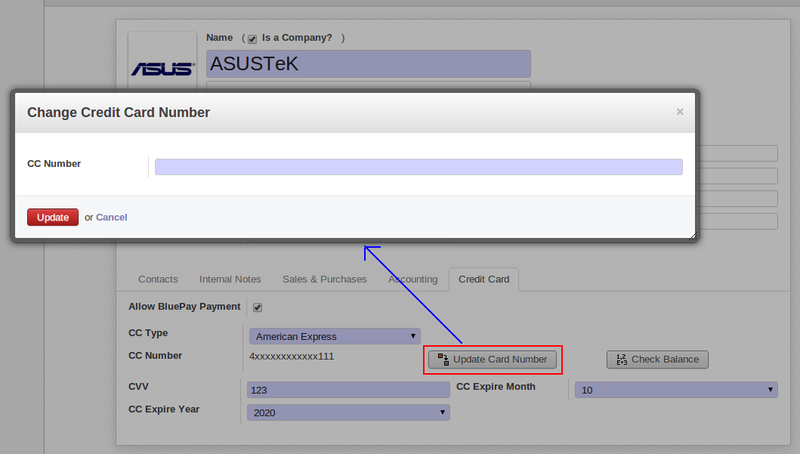 We are storing credit card number into database with encrypted format. 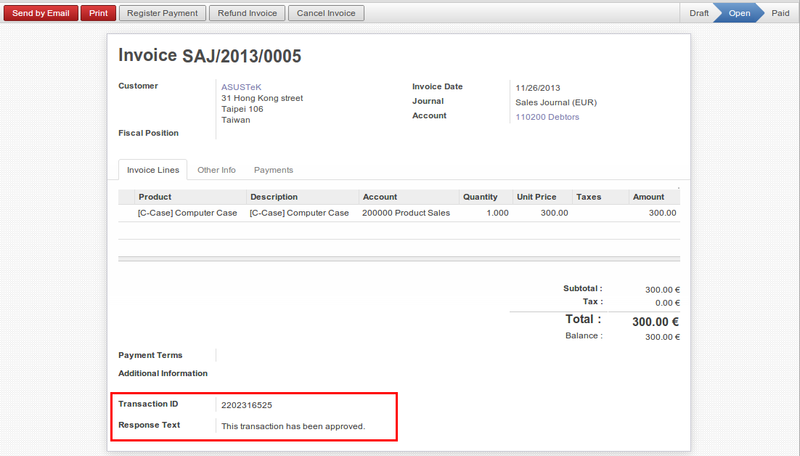 To process with sagepay, we have added option into OpenERP voucher form. 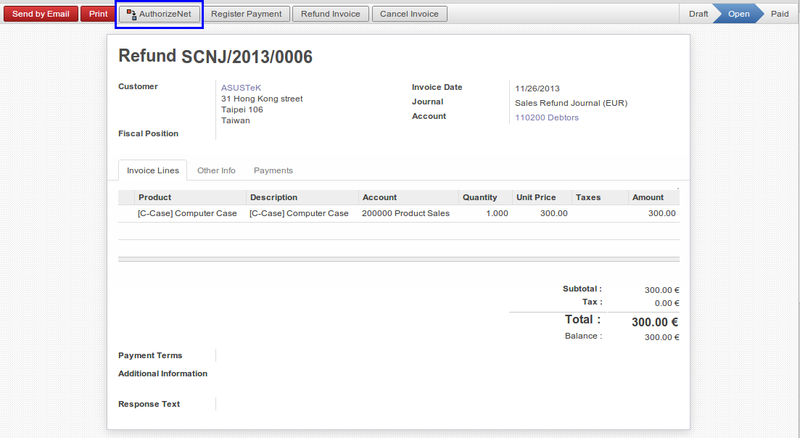 We can easily make payment or stop it from here. 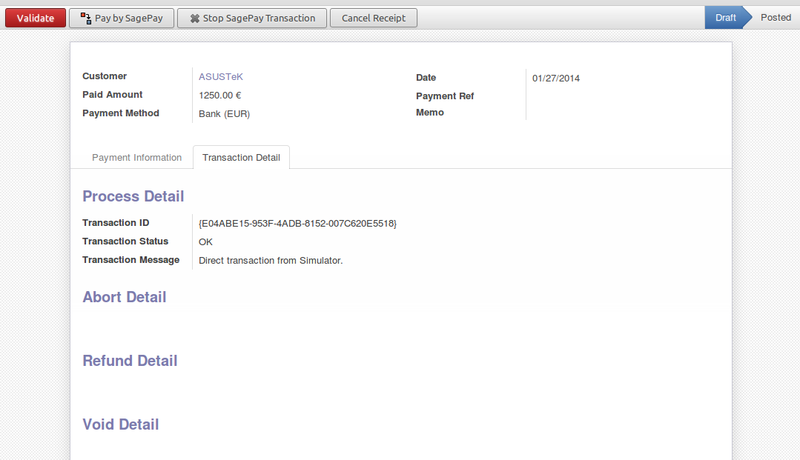 We are allowing to make three types of transactions with SagePay from OpenERP. 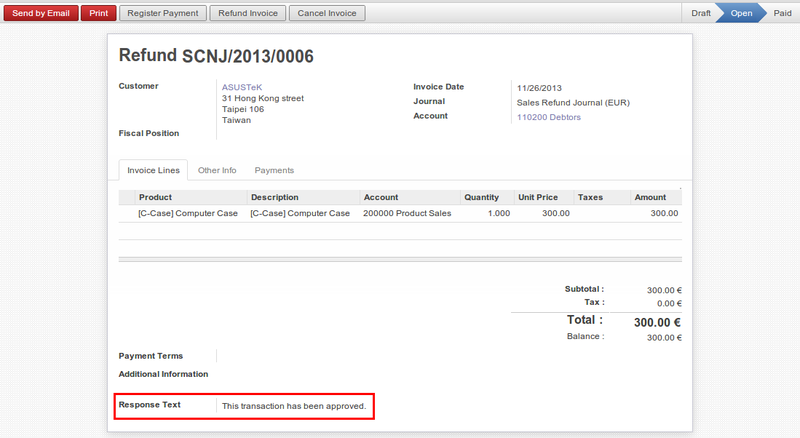 Further process will work according to selected transaction. 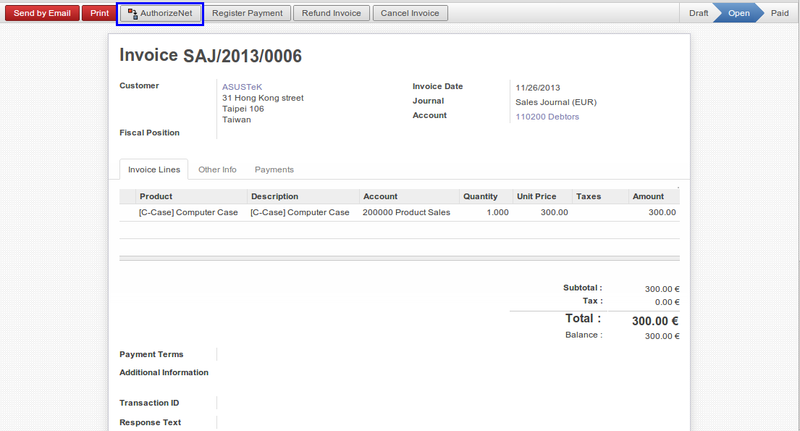 After making process, SagePay server will give response about transaction and we are storing that into database for future actions. Now It is very easy to stop your transaction for any reason. 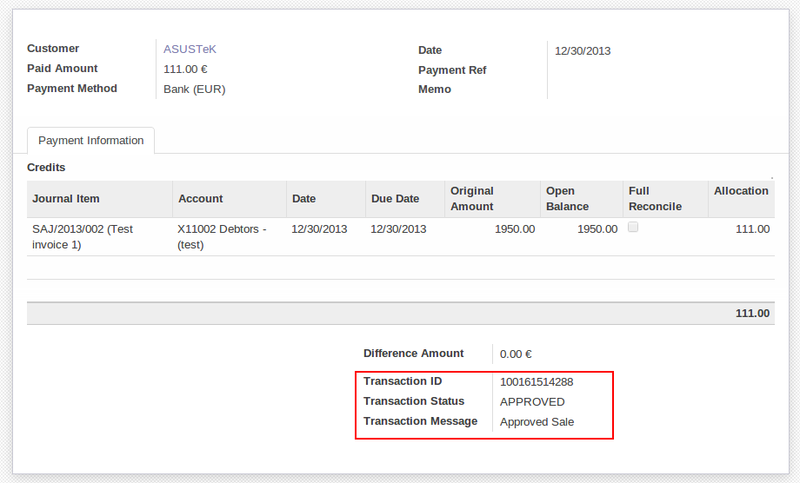 We are restricting user to make any invalid actions on transactions. 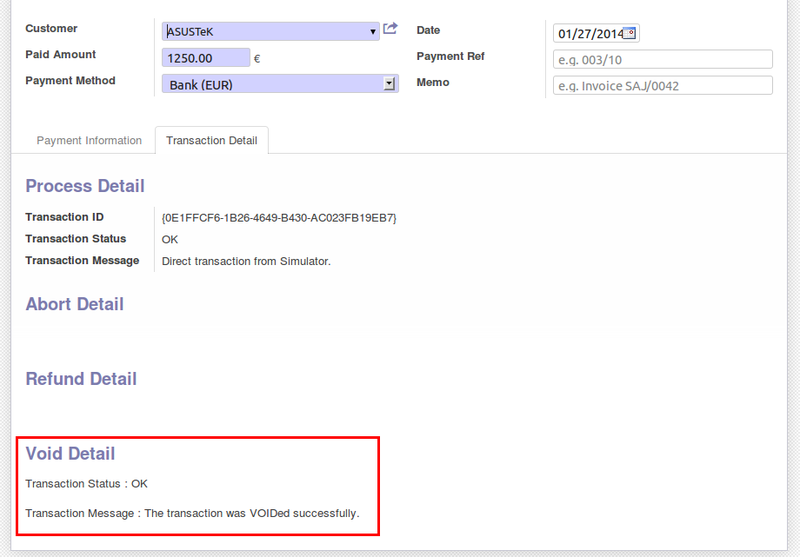 It is displaying VOID response from SagePay server. 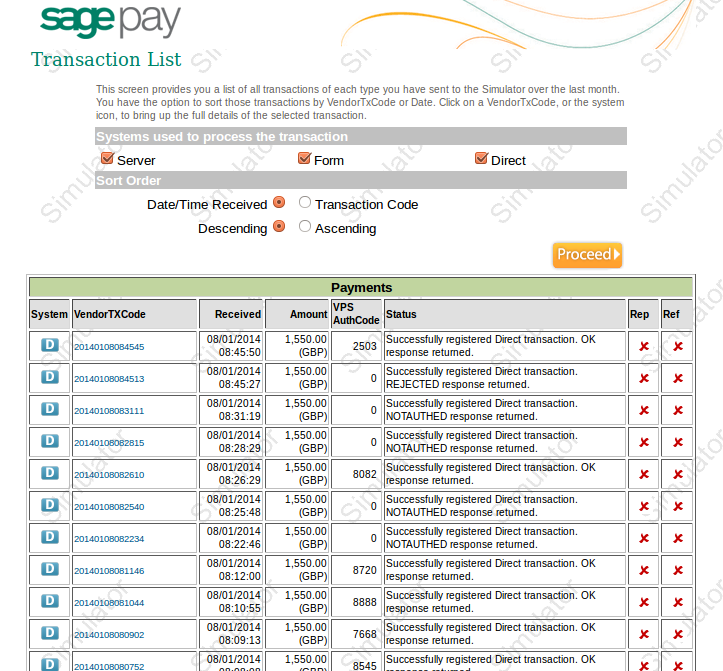 It is possible to perform on transactions which are registered with SagePay. As mentioned above, it is possible to ABORT only DEFERRED transactions. 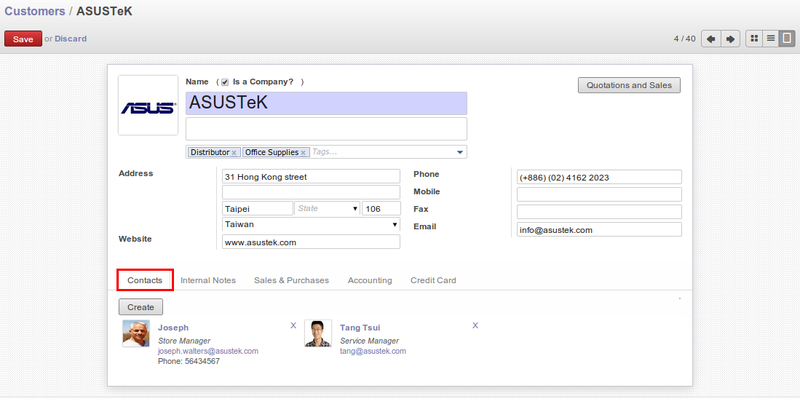 We are getting status “REGISTERED” for AUTHENTICATE type of transaction. 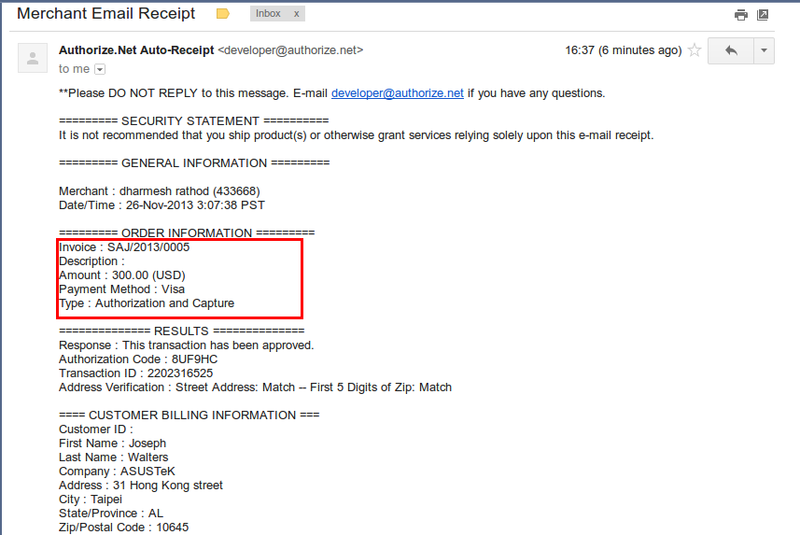 And that transaction has to AUTHORIZE with SagePay. 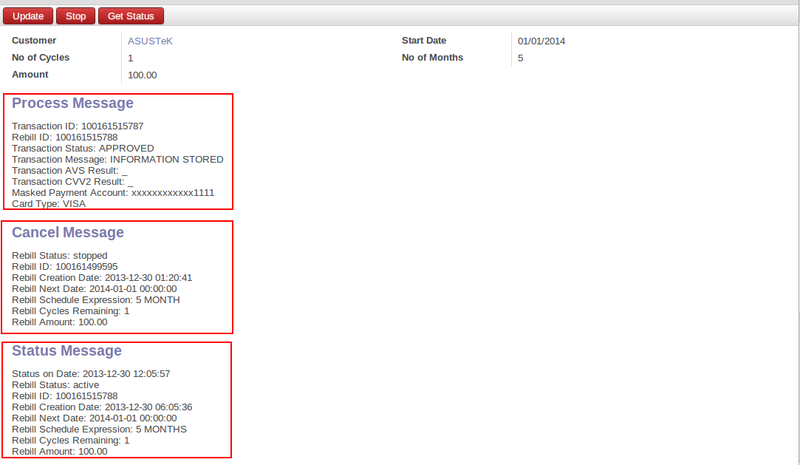 We are keeping record of each and every transaction with detail information in OpenERP. 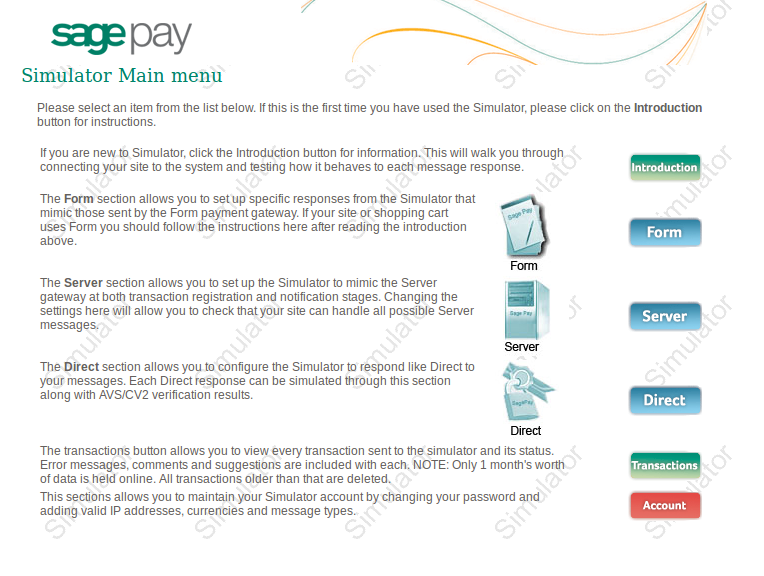 This is how SagePay Simulator page looking. 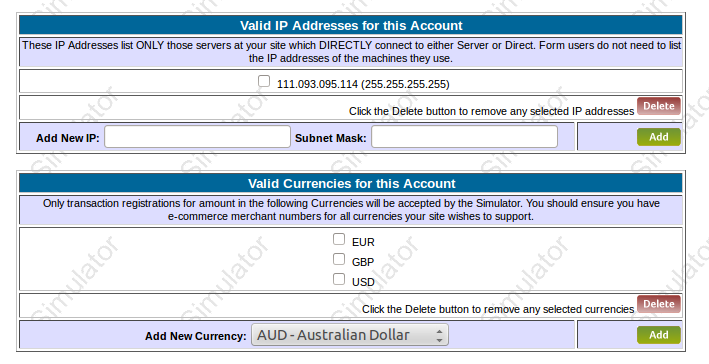 Here we have to Add IP address of our server or machine from where we are accessing our SagePay account through API. 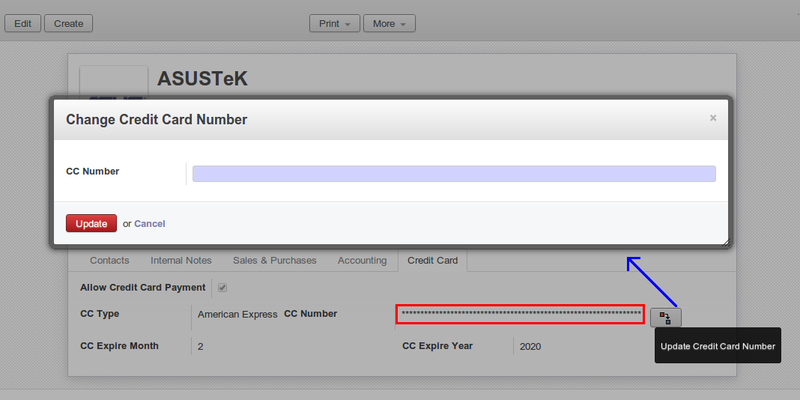 And also add appropriate Currency code for allowing transactions. 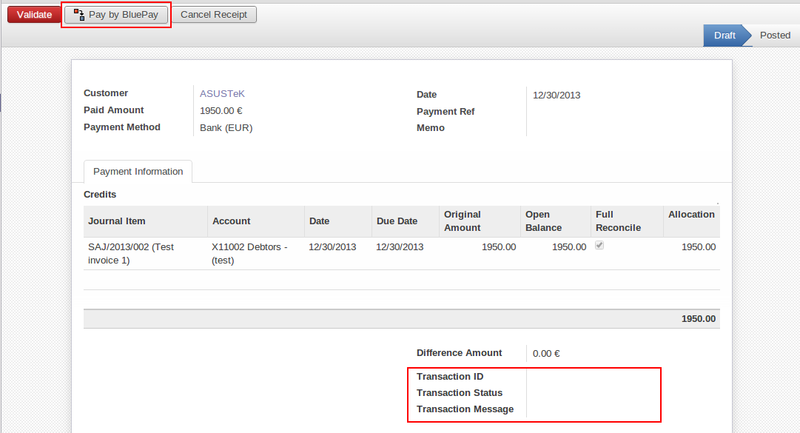 It is displaying list of transactions that is related with our account.